If you have an obsession for tiny houses and you want to run straight to natural living, we have some of the best ideas for tiny houses in the year 2018. These tiny house designs are probably the best you will get and certainly the most suitable for your style of living. These designs will ensure that you enjoy your vacation time with your close ones. In fact, you might just want to start a new life in a tiny house. The designs that we will talk about are available for rent and if you want it to be your own, you can even make them by yourself. We will try and provide easy solutions to cater to all your tiny house needs. It’s probably one the most cherished tiny house designs and certainly one of our favorites. The view of the forest from your tiny balcony is probably what would compel you into making such a wonderful tree house for yourself. The best part about making a tree house in the jungle is that it doesn’t have to look furnished and well designed. Keep it as natural as possible and of course, there won’t be any shortage of wood. However, we still recommend that you use least amount of wood possible. In case, you want to avoid the hassles of making a tiny house, you can even buy one for yourself or simply rent one. It’s probably one of the more urban tiny houses that we are referring to. 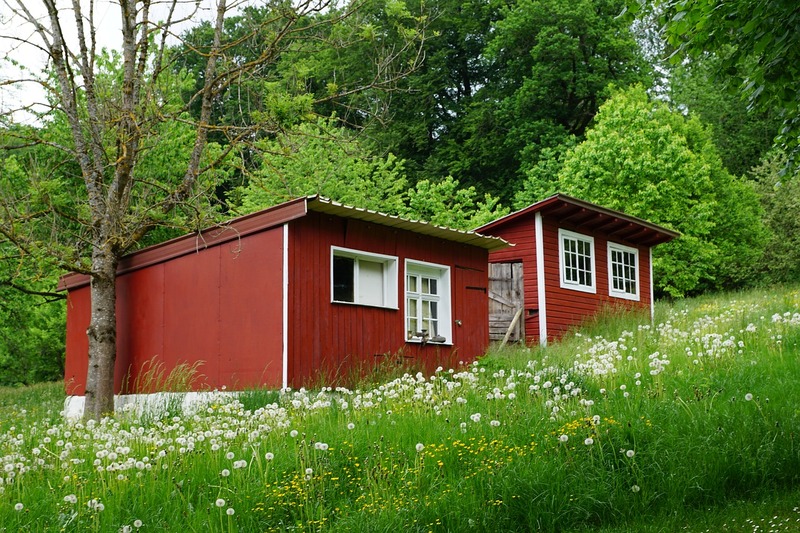 A tiny house by the road side is an exciting vacation spot because you are able to listen to the cars whistling by. Although, that’s not the core purpose of your vacation but it just adds more versatility to your vacation adventure. Also, a road side tiny house is suitable for vacations and irregular tiny house dwellers. The reason is that they are not the most trained people to live in tiny houses so there are more chances of emergencies popping up. When you stay close to the road, the life risk would be lesser. If you live in the outskirts of the northern regions or if there are snowy hills around your tiny house, there is no other match for beauty. Hence, it is probably one of the ultimate dreams of tiny housing enthusiasts to be able to live close to the mountains and enjoy the early setting sun behind the snowy peaks. Camp around somewhere relatively warmer as you wouldn’t want to freeze out yourself. If you can take your trailer with you, it just adds icing to the cake. Well, you might be surprised to find this one here but if you are an adventure lover, you would love to park your trailer near a deserted area. Life is completely different on such parts of the earth and probably the most adventurous too. However, we wouldn’t recommend it to be anything more than a vacation in case you want to spend your time in a tiny house near a desert.